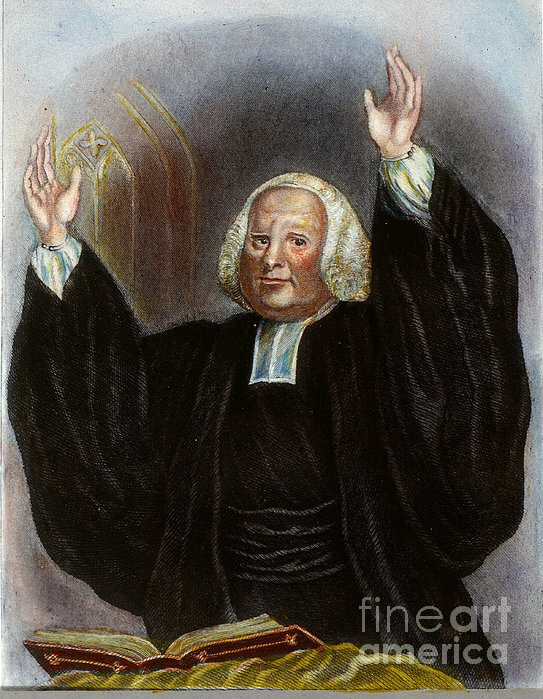 There are no comments for George Whitefield. Click here to post the first comment. 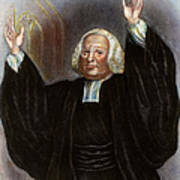 GEORGE WHITEFIELD (1714-1770). 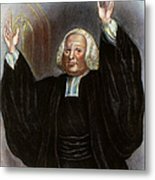 English preacher. 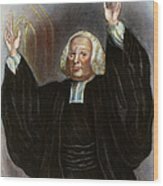 Colored engraving, 18th century.